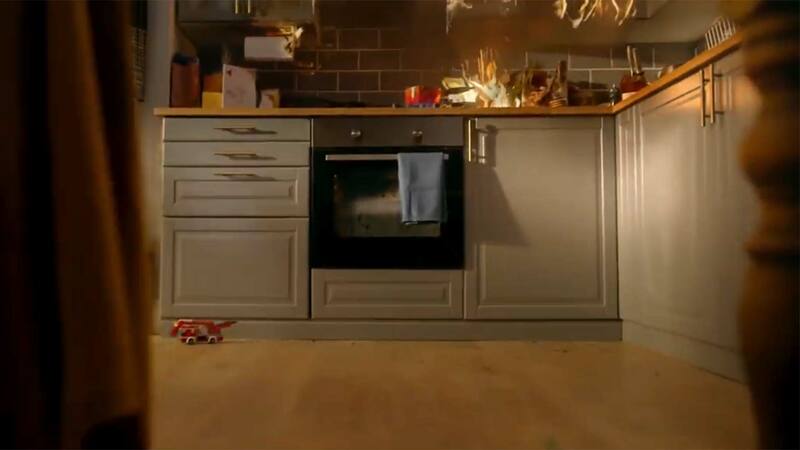 Testing your smoke alarm safely is now quick and easy: GOOD POINT! You are at risk if you stand on a chair to test your smoke alarm – falls are a major cause of injury for over 65s: GOOD POINT! 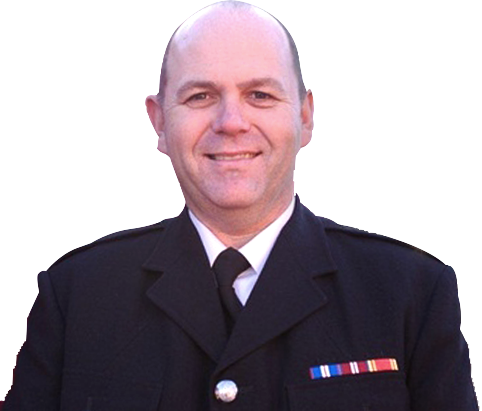 28% of fire fatalities are where a smoke alarm is fitted but doesn’t work: GOOD POINT! You only know a smoke alarm doesn’t work the moment you really need it: GOOD POINT! A smoke alarm is only any use if it is working! The GOODPOINT Smoke Alarm Tester is the ideal gadget for hotels, schools, offices, hospitals, shops and private homeowners alike. Giving people the ability to easily test their smoke alarms in those hard to reach places. 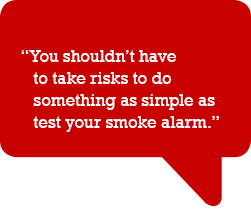 The Fire Service recommends all smoke alarms should be tested weekly, but very few people do. When, for example, was the last time you checked yours? Incredibly, an unprecedented 28% of fire fatalities occur in homes where there is a smoke alarm but it is no longer working. Unfortunately, by their very nature, smoke alarms are often in difficult to access areas, particularly hard-to-reach ceilings. Most people use a stepladder or chair to reach them, putting themselves at risk of injury. So it is no wonder they are so rarely tested. The GOODPOINT Smoke Alarm Tester. This deceptively simple device is easily stored near to your smoke alarm and can be used in minutes to test the alarm without the need to take risks. The GOODPOINT Smoke Alarm Tester is ideal for anyone with a smoke alarm in their home, but it is particularly recommended if you, or someone you know, is older or less able. Every year falls are a major cause of injury for the over 65s. Don’t risk it – safe test it! for some of the people he advised on smoke alarms to actually test them. Philip’s original idea became The GOODPOINT Smoke Alarm Tester.